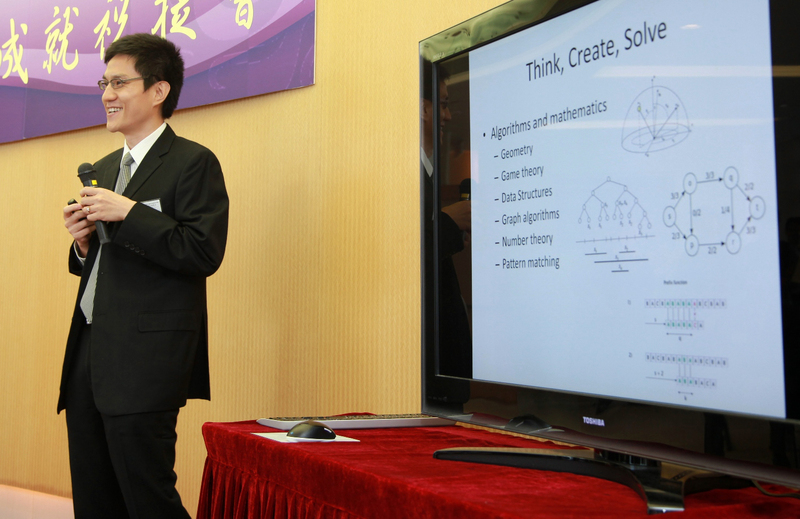 Lap Chi Lau, associate professor in the David R. Cheriton School of Computer Science, has been named a 2016 Outstanding Young Computer Science Researcher. Conferred by CS-Can/Info-Can, these prestigious awards recognize young computer science faculty members at Canadian universities who have received their PhD within the past 10 years and made highly significant contributions in their careers, particularly to research. Businesses and institutions are drenched in data and sources of data. For some large organizations, data sources number into the thousands and the data within them can be in any number of formats. This creates mind boggling challenges — from accessing and managing data to integrating, analyzing and abstracting useful information from it. 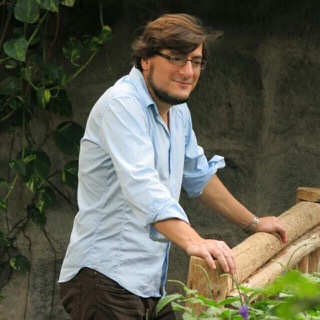 Professor Pascal Poupart got hooked on computer science early. It began decades ago when he took a programming course and fell in love with the discipline. But perhaps even he didn’t foresee how this nascent interest in coding would lead to developing interactive artificial intelligence that improves hockey and physical and mental health. Professor Pascal Poupart in his lab.